By now, TiU International has become one of two parties represented in the University Council. TiU International has since then gathered memberships from all over campus, from both academics and support staff. We are a democratic and transparent organisation. This is reflected in our regulations that the actions of our board. The focus of TiU International is broader than an international perspective, as reflected by our core values. In 2016-2018, were represented in the University Council (3 seats), the TiSEM Faculty Council (4 seats), and the new Service Council (4 seats). For the 2018 elections we put together lists for the University Council and TiSEM faculty Faculty Council. Are you interested in becoming involved? TiU International is a member-based party. 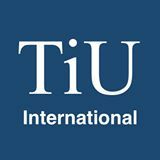 As a member you will be informed about TiU International’s activities through our mailing list. 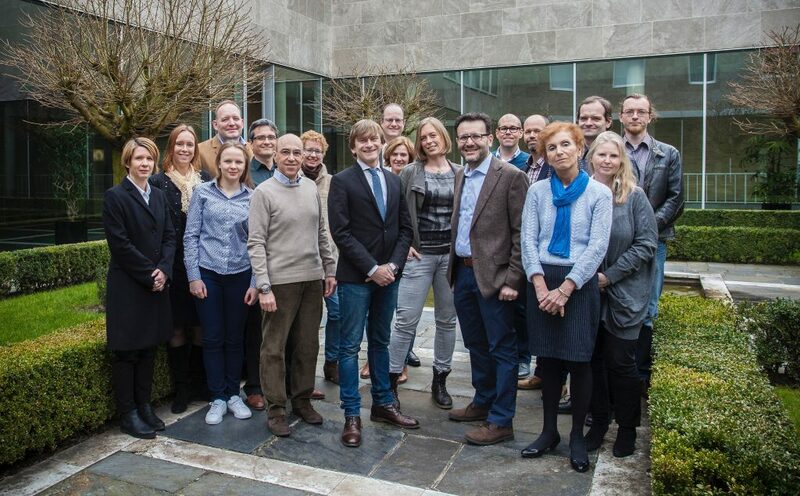 Furthermore, you will be able to vote in the Member’s Meeting (see our regulations for more information) and help us shape the future of Tilburg University. There are no further obligations attached. To get in touch with TiU International, please use the contact form.